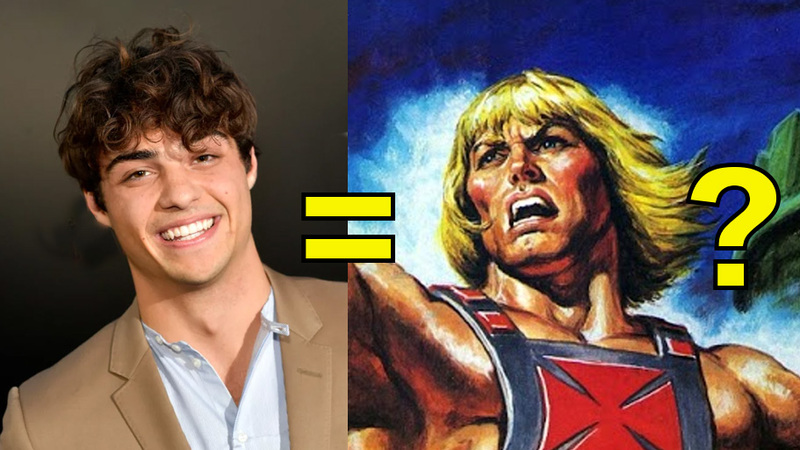 He-Man.org > News > Noah Centineo to play He-Man in the new film? Noah Centineo to play He-Man in the new film? Variety reports that Noah Centineo is in talks to take on the role of He-Man in Sony Pictures and Mattel Films' "Masters of the Universe."